Nicola has a wealth of experience in litigation law and assists Richard Clarke in this area for the practice. 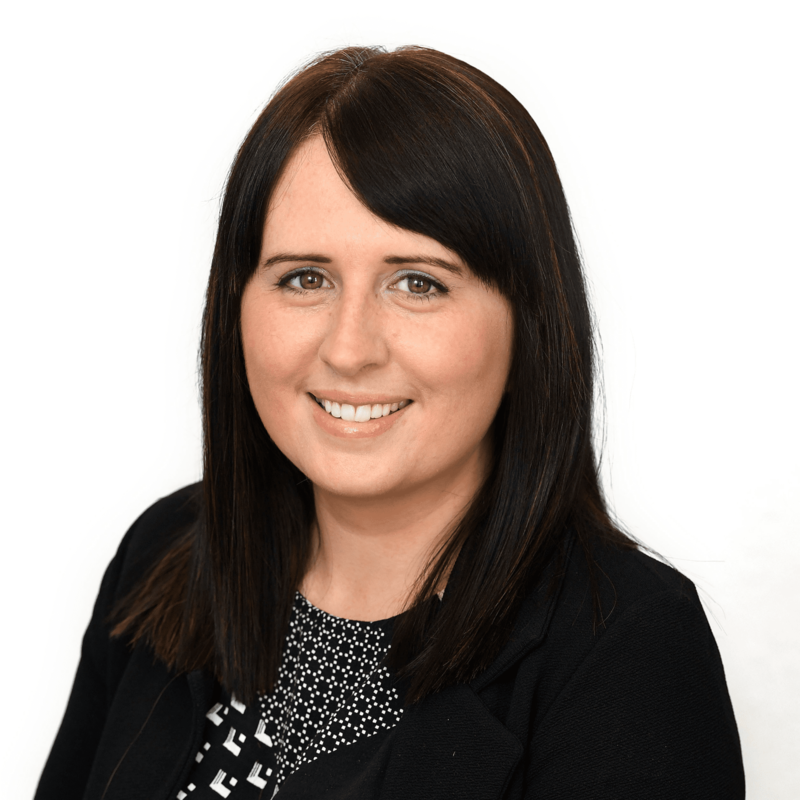 Nicola also assists in moving all conveyancing matters forward quickly and the practice are delighted to have her expertise and experience available to assist clients with their litigation and conveyancing matters. Contact Nicola directly using the form below. Established by brothers Niall and Shane O'Neill, our Cromac Street practice is based at the foot of Belfast's Ormeau Road. Specialising in criminal, family, and personal injury matters, the practice offers an initial hour's free consultation to all clients.